GUARANTEED CREDIT APPROVAL with rates as low as 2.9%!!! Aprobaciones Garantizadas!! 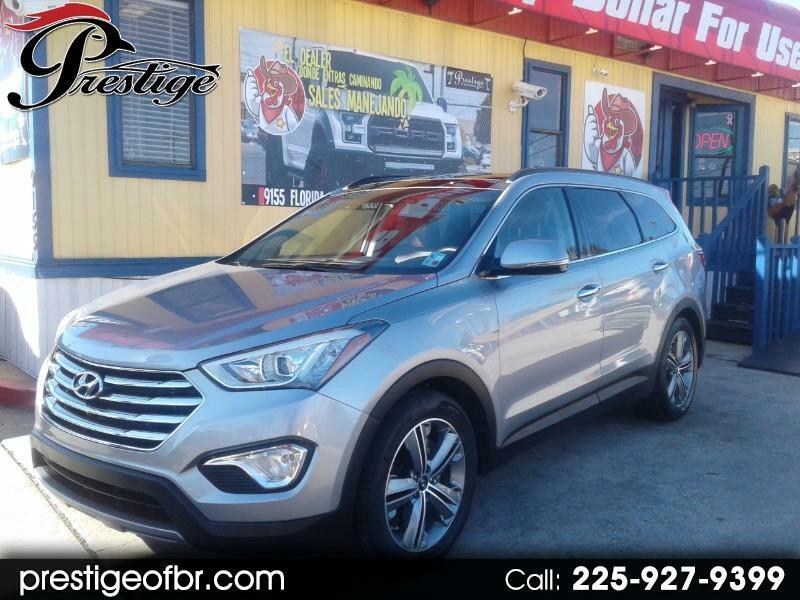 *** SE HABLA ESPANOL*** Visit Prestige of Baton Rouge online at prestigeofbr.com to see more pictures of this vehicle or for more information, call us at 225-927-9399 today to schedule your test drive. All prices subject to change without notice. All advertised prices exclude government fees and taxes, any finance charges, any dealer conveyance fee, and any emission testing charge. The price for listed vehicle as equipped does not include charges such as: License, Title, Registration Fees, State or Local Taxes, Smog Fees, Credit Investigation, Optional Credit Insurance, Dealer Conveyance Fee, Physical Damage of Liability Insurance, or Destination Fees. Prestige of Baton Rouge makes no representations, expressed or implied, to any actual or prospective purchaser or owner of this vehicle as to the existence, ownership, accuracy, description or condition of the listed vehicle's equipment, accessories, price or any warranties. Any and all differences must be addressed prior to the sale of this vehicle. NOTICE: Although we attempt to keep inventories current, we cannot guarantee that the above located vehicle will still be available for sale. To be certain please call or send us a email. Not responsible for typographical errors affiliated and or unaffiliated third party pricing. Included Accessories: We try our best to procure book extra keys from the previous owners. With that said we do not always have a spare keys, books, floor mats or other accessories for every vehicle. Therefore in most cases we can only provide the accessories that are photographed for instance, If we show a navigation display with a map there is a navigation disc with the car. If you do not see it assume the item is not included. We encourage you to email or call us if you are concerned about specific items like floor mats, spare keys, nav disc, dvd headset etc.